Morrow Furniture can handle any project, from small to large we are your solution. From a small renovation to a complete fit out the team from Morrow Furniture will take care of your needs. Locally owned and operated, Morrow Furniture service the wider Auckland area and beyond. Promising a second to none solution every time. 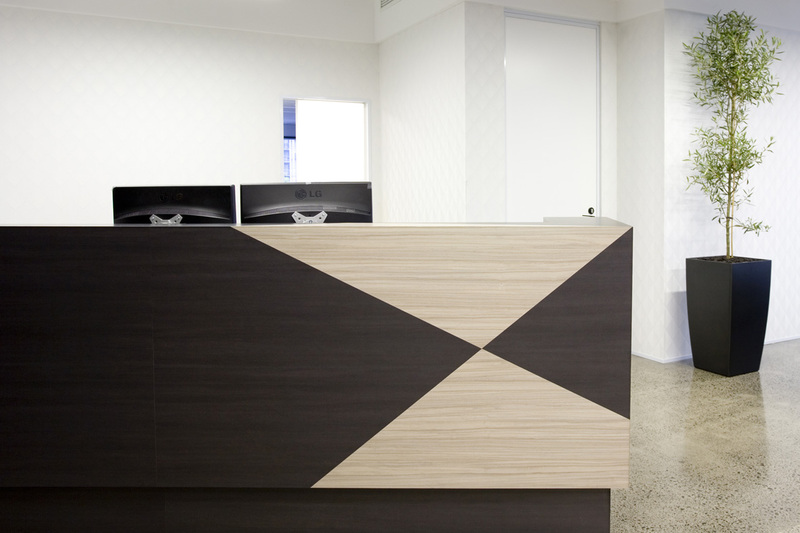 Over the past 30 years Morrow Furniture have worked on many high profile fit outs. Morrow Furniture work alongside some of New Zealands top Designers and Architects to produce a quality finish every time. If you have a question, or a service you require is not listed. Please contact us and we will be more than happy to assist. In the unlikely situation that we can not provide you with a solution, we will put you in contact with someone who can.